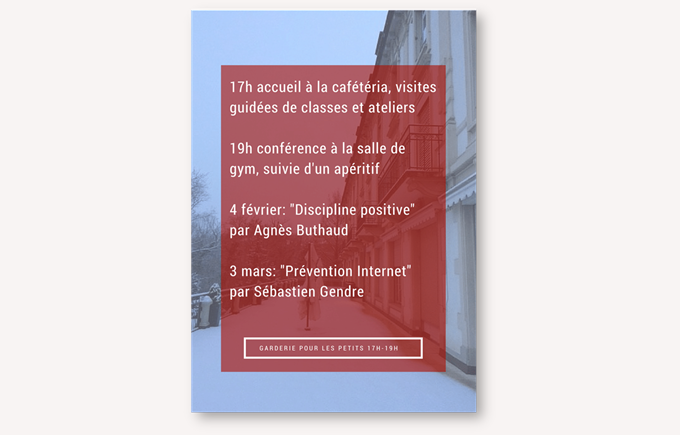 Collège Champittet is organising two conferences regarding current topics: positive discipline and internet safety. 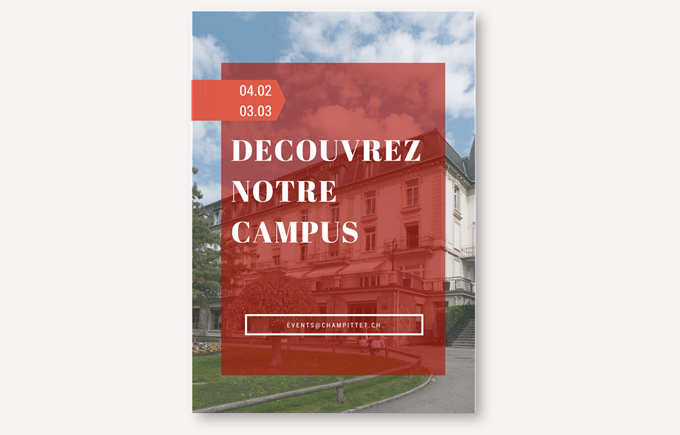 These conferences will be held in the Collège’s St. Bernard Sports hall at 7 p.m. and will be followed by an aperitif. 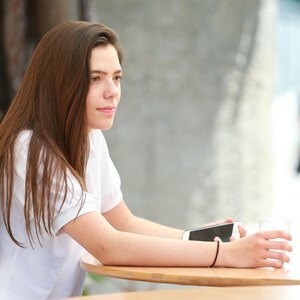 On 4 February: Mrs. Agnès Buthaud, certified trainer, will present some Positive Discipline tools and an approach which places encouragement at the centre of education. 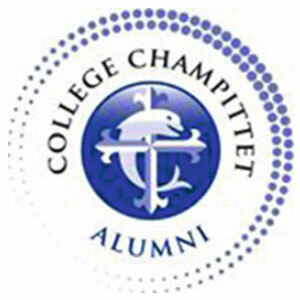 On 3 March: Mr. Sébastien Gendre, consultant, will introduce Collège Champittet’s programme on digital citizenship. After our teachers’, students’ and experts’ presentations we will have time to share our different thoughts on the subject. These two conferences are preceded by an “Open Campus” from 5 pm: class visits and meeting with members of management.